It's that time of year again. 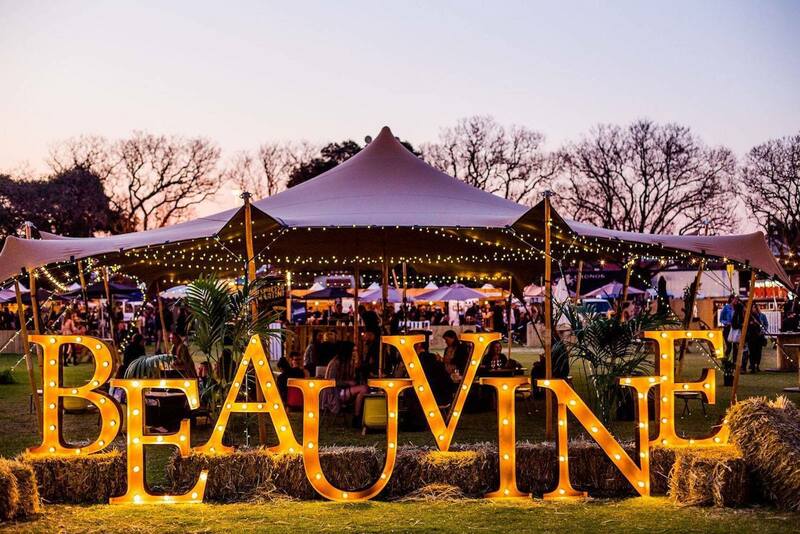 BeauVine Food and Wine Festival is back again. It’s bigger, better and more popular than ever. 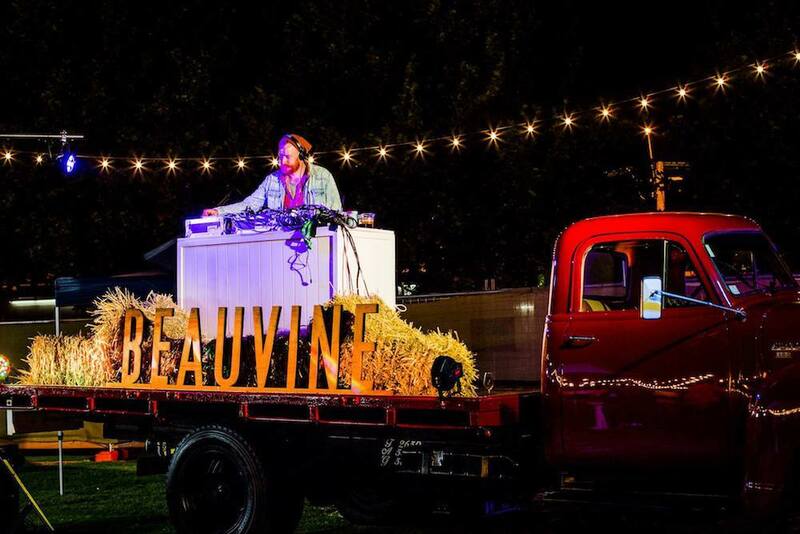 With the best wineries, breweries, cideries, distilleries, and eateries, BeauVine is not like no other food and wine festival - this celebration of sure to tickle the tastebuds of any true foodie! his year, there are five things you should definitely check out. 1. More ticket options and rewards that BeauVine used to have. Each ticket comes with four hours of FREE DRINKING TASTINGS and a FREE TASTING GLASS. If that isn’t enough, how about rounding up a few mates to get the group of 6+ discount?! Surely you know a few people who know their way around the bottom of a wine bottle or two. OR you can also choose to upgrade from general admission tickets to experience the festival as a “Riedel VIP” (No this isn’t a reference to the high school from Grease). These tickets will get you exclusive access to the VIP Lounge and private bar, four-hour beverage package with complimentary wine & beer, and a whole lot of other VIP perks. 2. Something foodies are super excited to see. This year you will see your usual favourite eateries and more as additional food vendors have jumped on board BeauVine ready to titillate your taste buds. 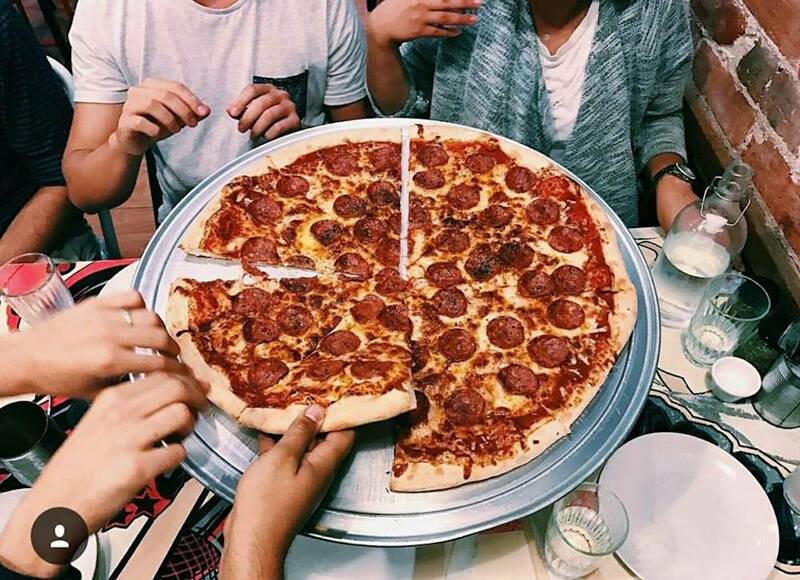 Your go-to donuts from Mary Street Bakeries, best baos from Lucky Chan's, legit gelato from Chicho Gelato, not to mention the delicate desserts from Measure who have taken the Perth food community by storm since they opened. Make sure to pack your appetite and some stretchy pants because be prepared for some Christmas lunch level of eating! 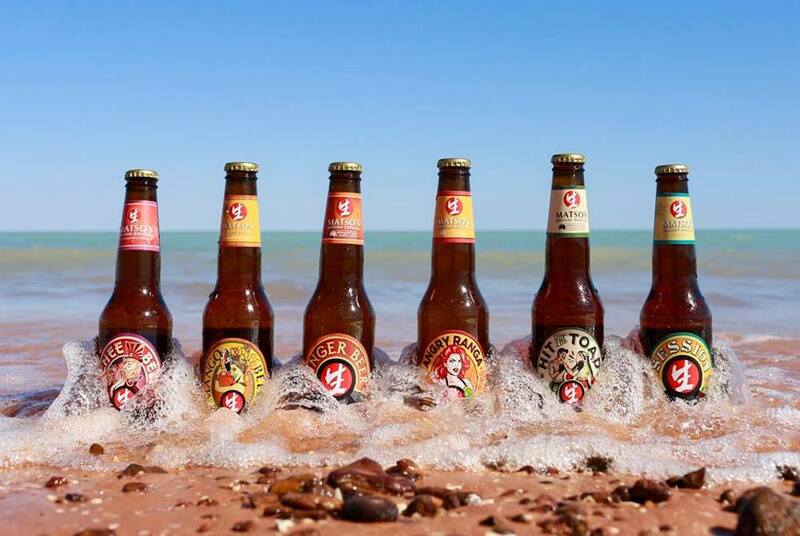 There’ll be local favourites and a range of award-winning brews from across the country landing at the festival. A rich but smooth vodka from Hippocampus Metropolitan Distillery almost nine months of making, the traditional Matso's Ginger Beer with a kick of Chilli, refreshing cold pressed juices from Refresh Juice + Cleanse and more to keep you hydrated. Word to the wise - Pace Yourself. Don't be upset if you get drunk too early because we've warned you not to! 4. 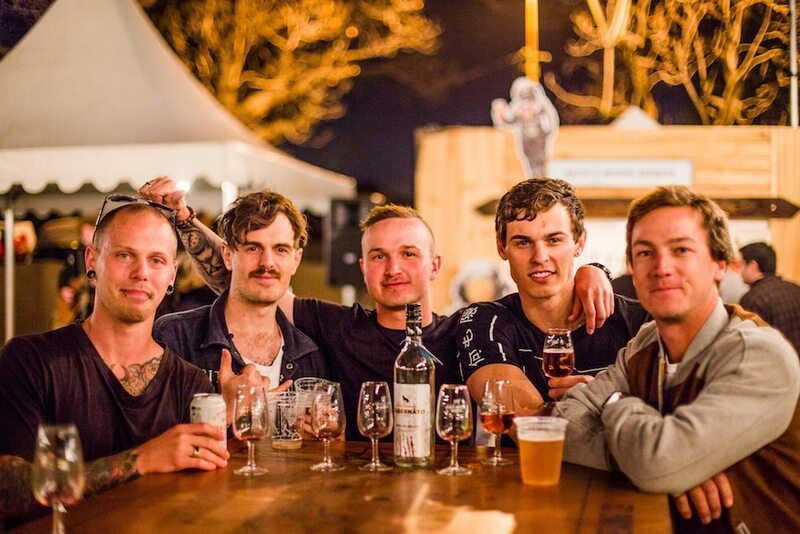 Leave the festival with a little bit of liquor learning. 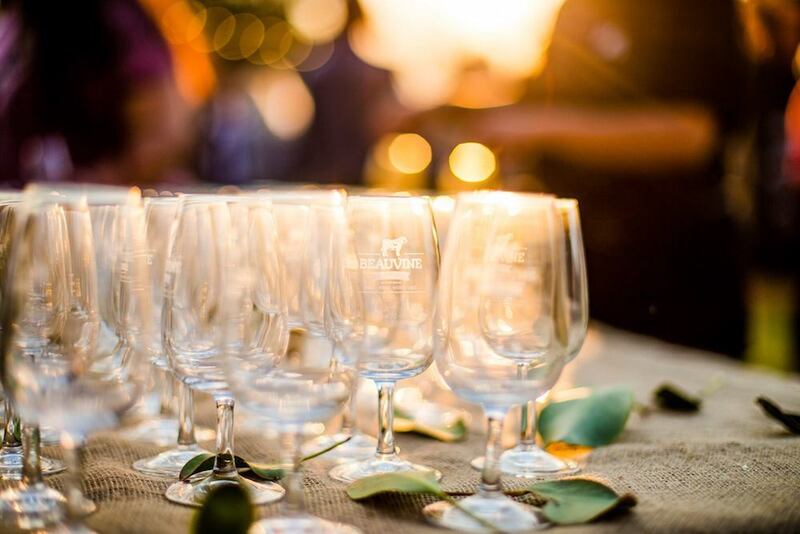 Join the Masterclass hosted by Spiegelau and Riedel - The Wine Glass Company. They will educate you on the important role of your beer or wine glasses play during general drinking enjoyment. Soon, you will be a full bottle on glassware and may never see yourself holding a bottle again. Be sure to book your spot beforehand. 5. Be ready for the local talents to stretch your ears. For a bit of entertainment, Beaufort St Songwriters Club is coming to the festival with a fantastic lineup of local talents, including Simone & Girlfunkle, Harry Heart and The Little Lord Street Band (Duo). Dj NDORSE will also be sharing his well cellared collection of 90’s RnB and funk classics. These are just a sneak peek because BeauVine has got plenty more to surprise you with. Just two weeks to go, book your ticket through their official webpage.